Apartment N. 146: It can accommodate up to 4 people, it is rented from 70 € per Night (not per person). Cheap Apartment Venice San Marco: This comfortable apartment is located in the heart of Venice, in the district of San Marco. It can accommodate up to four people and it is an ideal solution for couples with children. The apartment has a living room, a bedroom, the kitchen and the bathroom. To the two single beds in the bedroom we add the comfortable sofa bed in the living room. The bathroom has a shower and the kitchen is basic but very well equipped. Among the services available there are also the flat-screen TV, the washing machine and the WI-FI connection. This holiday home is a practical and ideal solution for those who wish to visit Venice staying in the city center; you can visit the main monuments of the city without having to take the means of transport. The house is located just 20 meters from the “Palazzo Grassi”, close to the “Grand Canal” and the “San Samuele” Vaporetto stop. The Saint-Etienne and Saint-Ange districts and the “campi”are just a few seconds away, as Saint Mark's Square is only 5 minutes walk away. We were delighted with our stay in Venice and we would highly recommend your apartment. It is particularly well located in the city, and convenient. We were very satisfied with your services in the same way. Well located, close to the pier San Samuele (Gran Canal) to access by the vaporetto to San Marco, but also walk to 'lose' voluntarily in many neighborhoods (Dorsoduro, Santa Croce, San Polo Giudecca ,. ..) of the wonderful city. 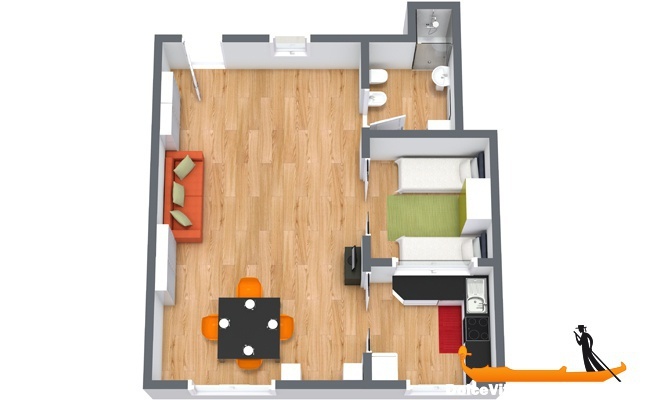 Very well located apartment, clean with everything you need. Very good welcome. All right, very comfortable as accessibility and location. The apartment is in a gorgeous, central location and very convenient to visit the whole city. Sufficiently spacious and well-equipped, complete with everything you need for a comfortable stay of a few days. We thoroughly enjoyed the kitchen, perfectly furnished and equipped with microwave, kettle, and many dishes in perfect condition, perfectly clean, stocked with soap and small food stocks. Even the bathroom was very clean and we enjoyed the presence of the hairdryer and washing machine. WI FI, air conditioning and heating system are also very appreciated. I found your site very comfortable, clear and efficient to choose and reserve the apartment: all the information is given in a perfectly understandable way, helping the customer to choose the apartment that best suits their needs. We also appreciated the sms service and the ability to have contacts for the information. Very clear and detailed voucher sent by mail. We also appreciated the recommended / accredited services highlighted in your site. We suggest to include among the restaurants in agreement also some suitable for families with children. 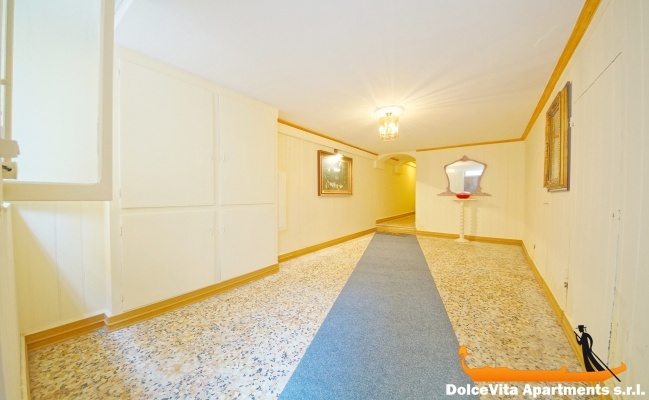 Very well located near a vaporetto station, very well equipped (especially air conditioning); Firm mattresses; spacious. to recommend. nice apartment, great location, good service and well organized reception, kindness and helpfulness. Overall all right: Valentina was very friendly and the apartment is located in a central and quiet place. The strong point of this apartment (No. 146) is the location. The district is quiet and pleasant. The San Samuele vaporetto Stop is 2 steps away. Ideal to explore the city, to return to rest or to eat and then to leave. We did everything on foot. The wifi service is a nice touch. A big thank you to Valentina, our very kind contact, very cheerful !! It's a beautiful apartment. Very functional. The service was excellent. Valentina was very helpful and attentive. Thanks a lot! Apartment clean, comfortable and very well located, near the Grand Canal and shops. it was bright, clean and very well located, few steps from the San Samuel station. Back from my stay in Venice that was very nice. My girlfriend and I have been welcomed by Valentina and by another lady - who will excuse me for not having remembered her name - also very friendly. They were perfect for our stay easier. For the apartment nothing to say, it corresponds to the photos . Apartment clean and well kept. The apartment we stayed at in Venice #146 was just perfect for our needs; it was fitted with all the necessities. I would stay there again and definitely recommend it. My only suggestion to get to this apartment is to use the other line (aligunia) an get off at SanSameule stop; it was much better to get to the apartment. Very clean, comfortable, in a quiet street, great location outside the tourist areas, near important sites Venetian and vaporetto stop of San Samuele and Sant Angelo. There is a good restaurant down the street. 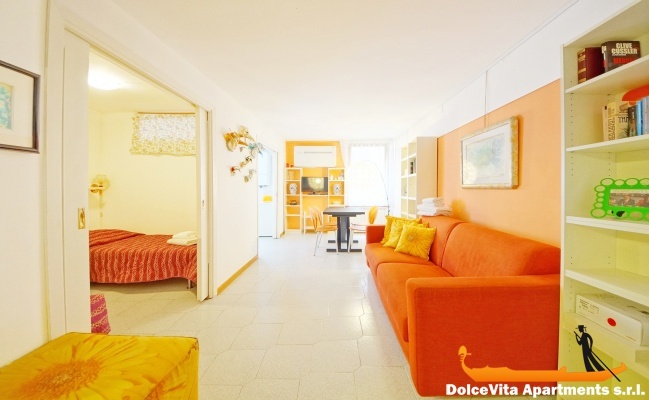 N.146 apartment is very well located, next to Vaporetto and it can be reached on foot from many tourist places. The neighborhood is quiet and pleasant. Excellent reception, Valentina is very nice. the important point of this apartment is its central location and close proximity to the vaporetto station san samuele, and a short distance from the Rialto Bridge and Piazza san marco ... Its price is just higher than a hotel in Mestre, without the cost of transport. Ideal to discover the town, to come back to relax or eat, then to leave. Recommended for a family or a couple of friends. The wireless service is a nice touch, as well as the cleaning fee at end of stay. We liked the apartment, it's very convenient and it lacks nothing. There was just some bulbs roasted in the living area. 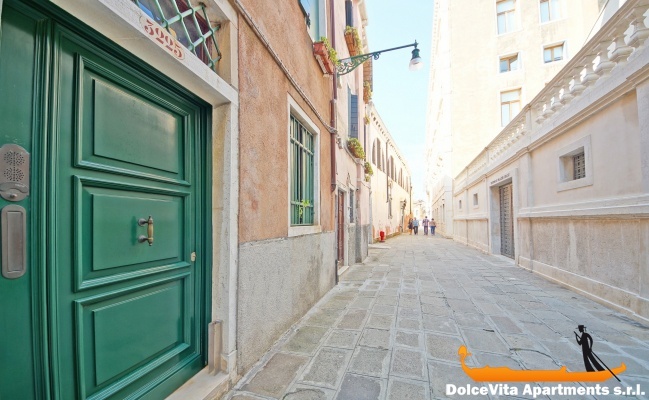 Its location is perfect to access the heart of Venice. The service is serious and the welcome at san Samuele vaporetto stop is very convenient. We can recommend this apartment. Valentina, our contact super attentive. Ideal apartment for the vaporetto (150 meters), ten minutes walk (True) from San Marco.Store stocked a few steps from the house. 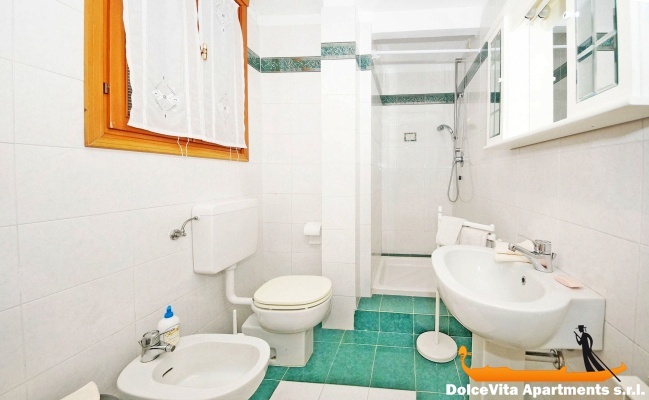 Apartment located in the heart of Venice, very well equipped, arranged and kept. To choose without hesitation !!! The apartment was exactly as described. With all necessary amenities. The location was excellent, near San Samuele stop, not having far to walk with bags. The building had two flights of stairs, but nothing different from any other in this region. The street was very quiet away from the hustle of downtown, just a 10 minute easy walk to Piazza San Marco and Rialto. The care and attention to the check in was excellent. Valentina was excellent. Apartment very well located ... 50 meters from the vaporetto stop San Samuele, in the same place possibility to cross also by tragetto. Ideal location between Rialto and San Marco. Very clean, tastefully decorated, bed 2 meters very comfortable. A big thank you to Valentina, our contact. No problem checking in, contact found, very nice, very cheerful. 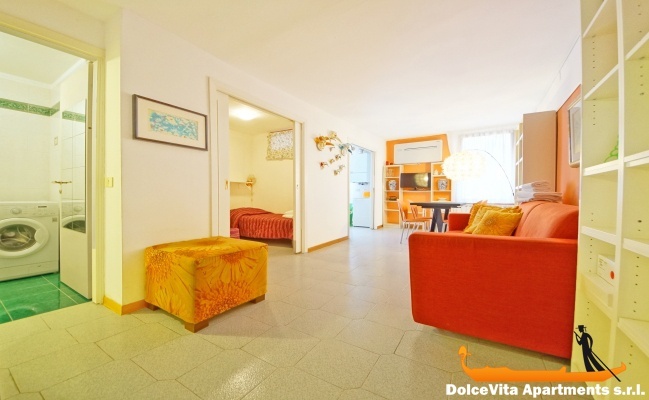 Apartment is at the excellent location - off the tourist path, quiet, very close to vaporetto stop. Good food store is 50 meters away. Apartment itself is nice by Venice standards (it's definitely not spacious), but the kitchen equipment is rather limited. Excellent customer service from booking-with the specification of each step- from booking to delivery keys of the apartment chosen- on arrival to the apartment. We were welcomed in an immemorial way and on arrival we found that the chosen apartment was exactly as it was represented in the photos. The area in which it is located is perfect. The apartment shone from what it was clean. We could rest without any noise nuisance. The stillness was broken only by the bells of the nearby church. 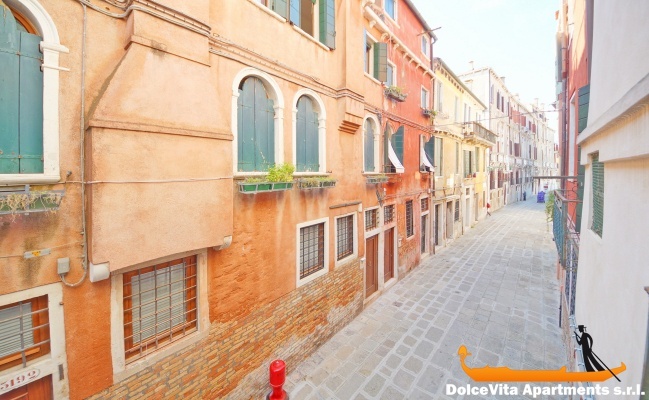 Venice is a place to dream and, personally, I recommend the 146 apartment to live this dream. 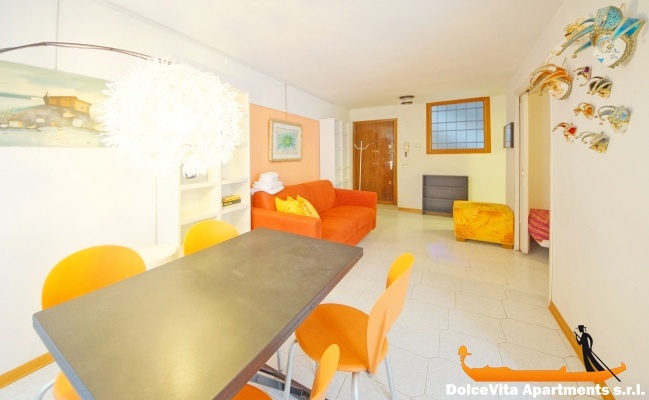 The apartment is very cozy and located in a nice area of Venice near the Grand Canal. The neighborhood and neighbors are quiet and respectful. Eugenia who was our main contact for this unit was very nice and available whenever we had a question. 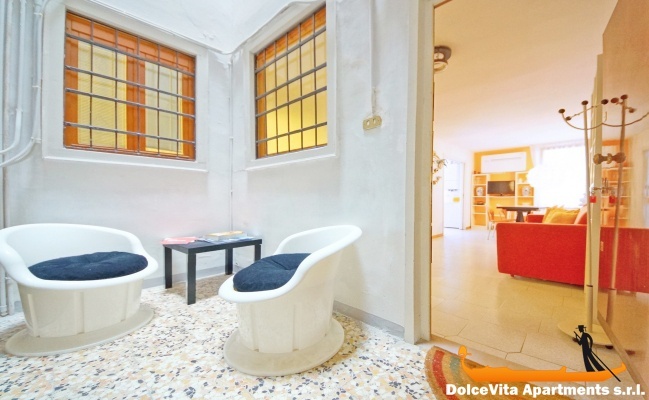 We would recommend this apartment to anyone who needs a place to stay in Venice. The apartment 146 is very comfortable, it is just a few steps from Piazza San Marco and Rialto, one step from the academy, and 'clean, well served by vaporetto (BUS STOP is outside the door), there are shops nearby to buy it all you need.... It's really good! Good location. Good condition. It lacks a cover for the bed. Also well equipped. We enjoyed our stay at Apartment N.146 very much and would certainly stay there again. The position of the apartment, approximately 50 metres from the Vaporetto Stop San Samuele on the Grand Canal is ideal. Certainly easy for ease of access and transitioning with luggage. It is also within easy walking distance of the Accademia. There are lots of good restaurants close by in Campo San Stefano and there is a food shop close by, 50 metres in the other direction away from the Grand Canal. It is in a very quiet street, with passing foot traffic during the day but very quiet at night. 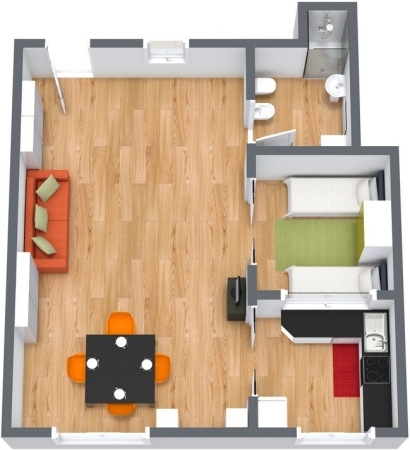 The apartment is small but ideal for two people. It is clean and very comfortable. There are two single beds. By staying in an apartment rather than a hotel we had the feeling of being Venetian, as we stepped out the door every day.